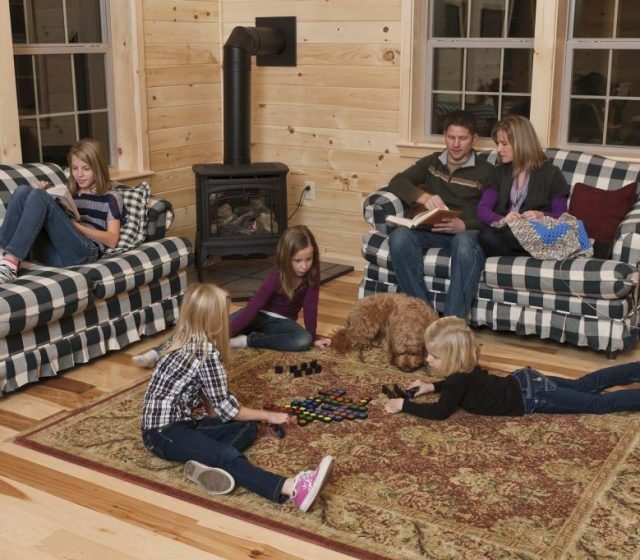 At Cozy Cabins, our goal is not only to build custom modular log homes and cabins, but to do so with a personal commitment with our customers. 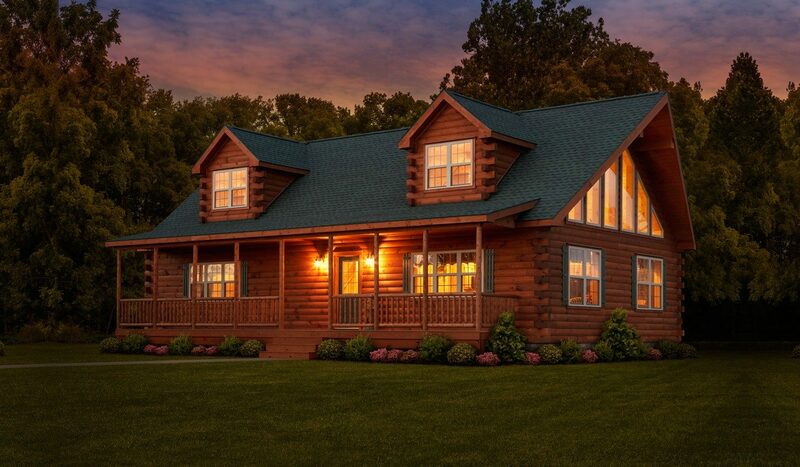 Allow us to create a residential masterpiece that you can call home…a modular log home that is awe-inspiring, welcoming and cozy. 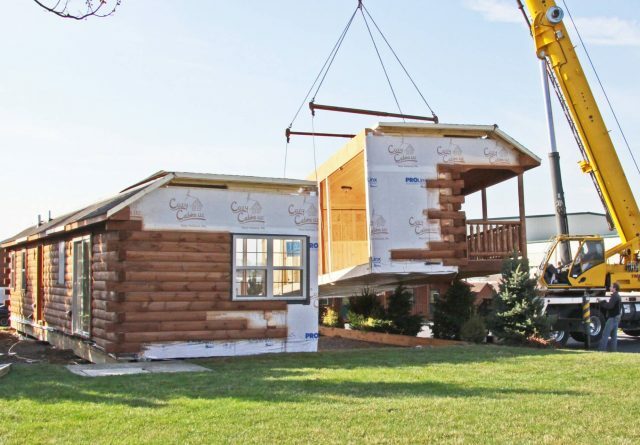 In addition to being custom built to your liking, these modular log cabins are energy efficient & affordable. 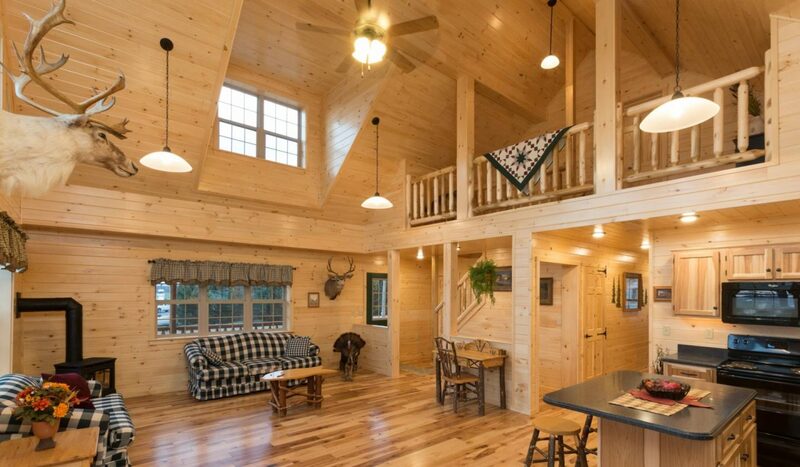 Experience the benefits from the simplicity of working with one company for design and completion of the structure, interior finish, flooring, electrical, and more when you work with Cozy Cabins! 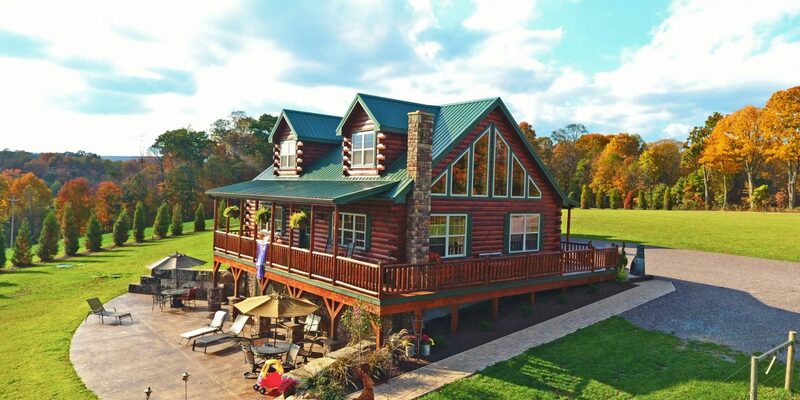 The log homes we manufacture in PA continue to impress our clients while respecting their budget. The attention to detail our craftsmen put into each residential log cabin and home is evident and exceeds expectations. Check out our display models or view one in person at your local retailer and make it a firsthand experience! 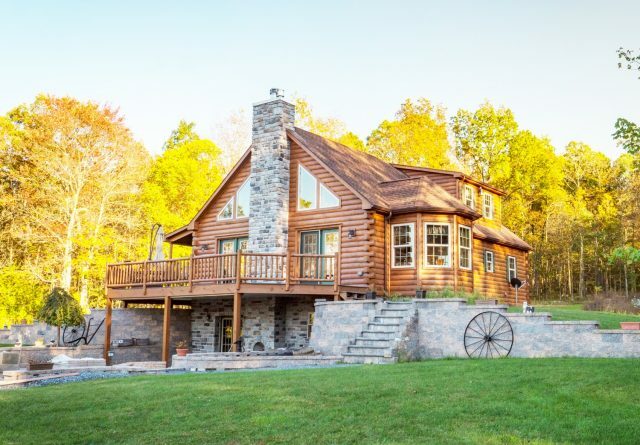 Allow us to create a log home masterpiece that is as unique as you are! 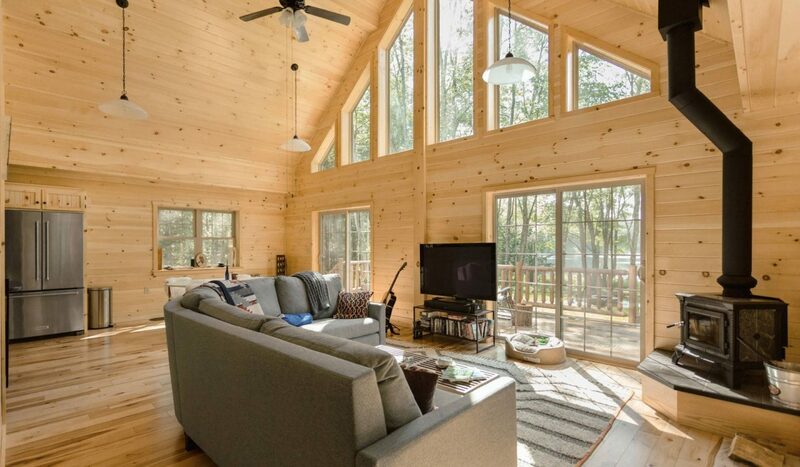 Although we have many modular log cabin interiors ideas, floor plan suggestions and exterior cabin designs, many of the elements can be customized. 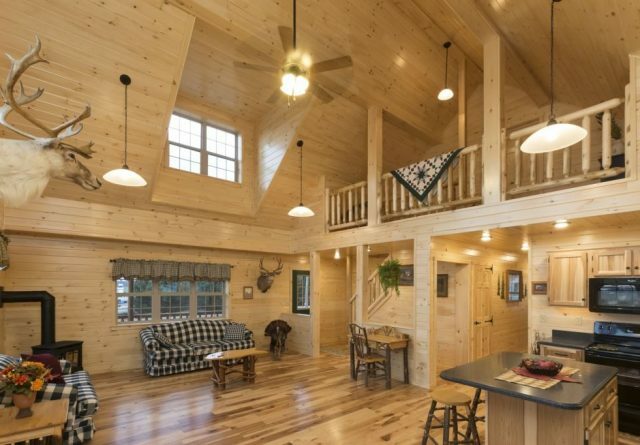 Have a unique log home floor plan in mind? We at Cozy Cabins are glad to bring life to a sketch, draw your floor plan to scale and give you a price quote! 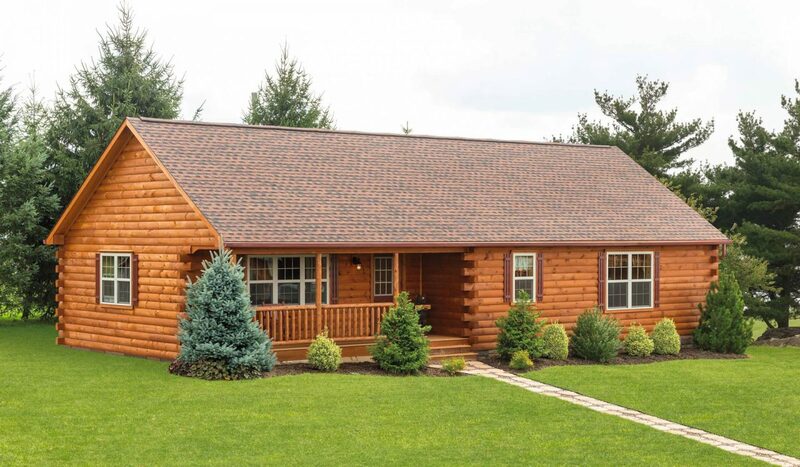 Our custom built log cabins are some of the top manufactured log homes in PA. But don’t just take our word for it! 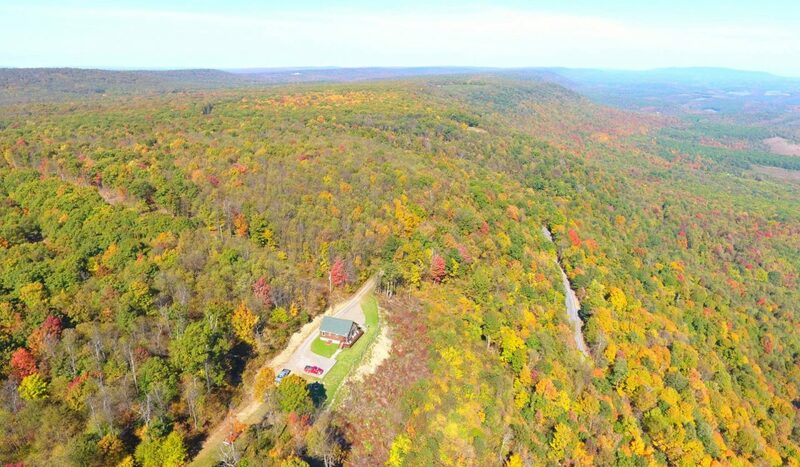 Find out what a few of our customers had to say about their own cozy cabin by reading their testimonials. 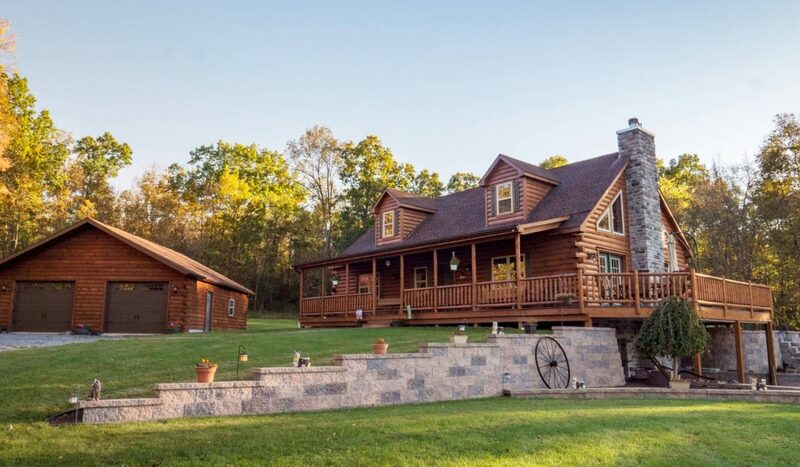 Contact us for information about a custom log cabin.